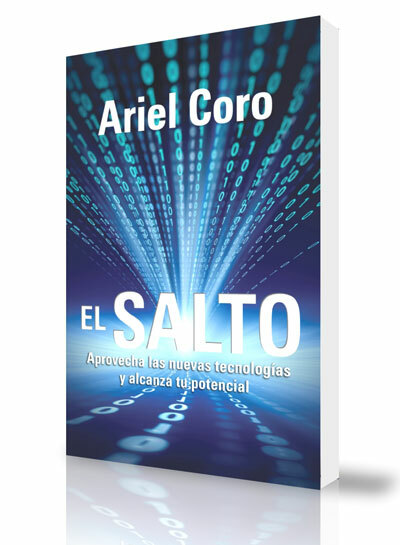 Random House Vintage Español publishes the first motivational book on technology written especially for hispanics. 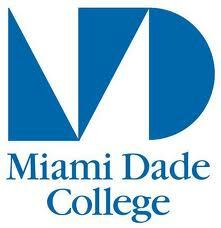 Miami Dade College offers an eight-week autobiographical writing course in Spanish, taught by Spanish writer Ana Vidal. Registration is open, classes start February 14th. 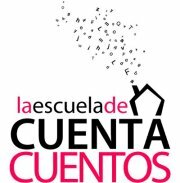 Instituto Cervantes is present on five continents with more than 50 centers spread out across many different countries. 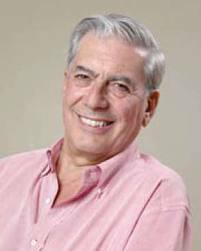 The Spanish government asked Peruvian Nobel Prized winner Mario Vargas Llosa to head Instituto Cervantes. 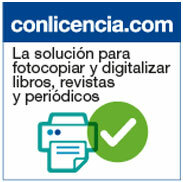 The proposal has been backed by that country's Foreign Affairs and Culture departments. The original and entertaining format involves free viewing via the Internet of cinematic adaptations of literary works included in the program’s collection of titles. 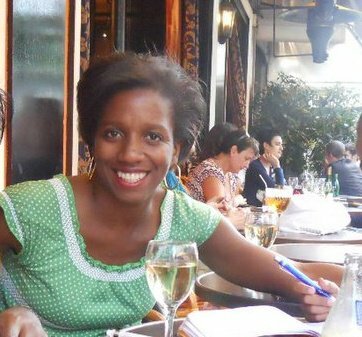 Odette Casamayor Cisnerors, the author of "Una Casa en los Catskills," will have a presentation this Friday, January 20, 2012 at 7 p.m., in McNally Jackson, New York City.